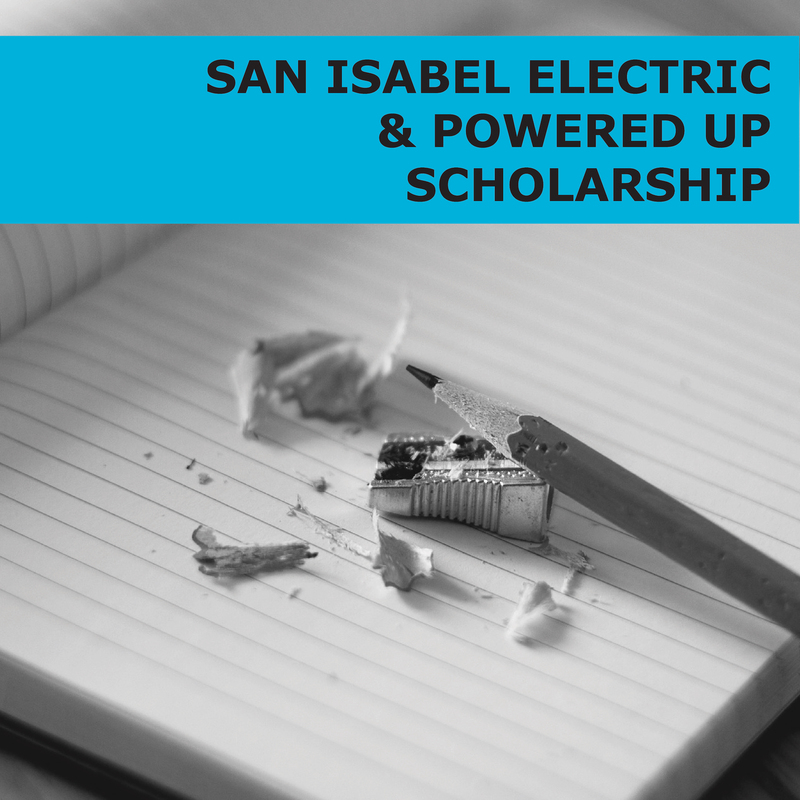 San Isabel Electric offers five different scholarship opportunities for our Members and their dependents. 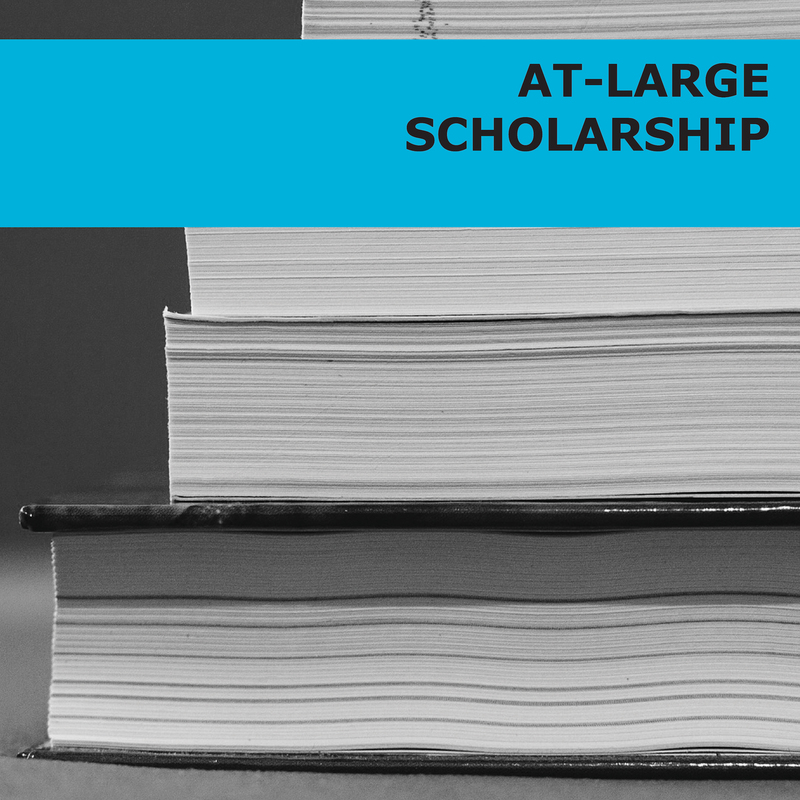 To review the scholarships and their requirements, please click on the corresponding scholarship below. 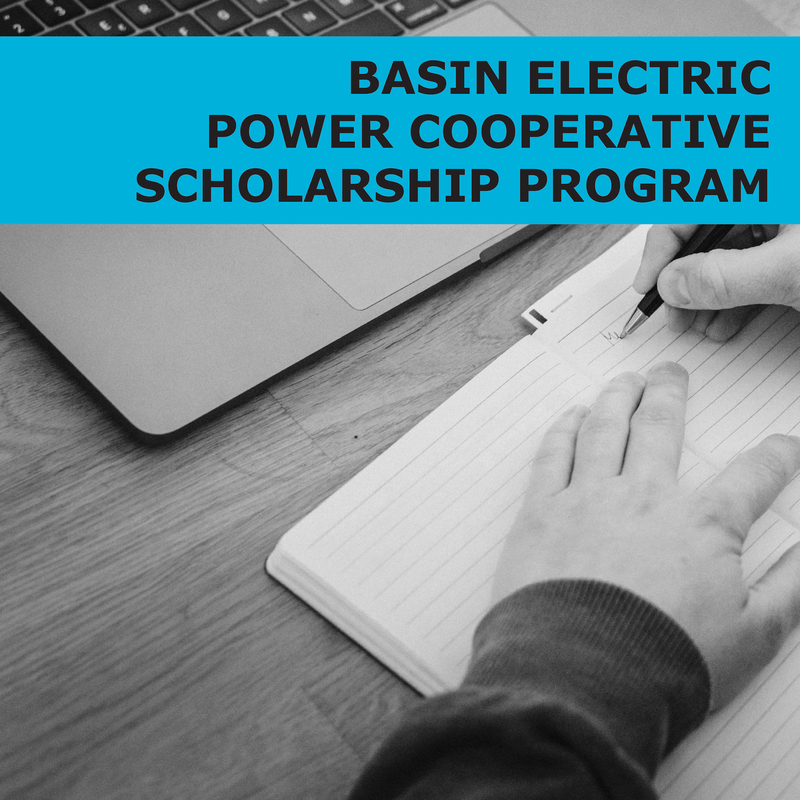 Deadline for applications to be received: Thursday, February 28, 2019 at 5 p.m.
An additional scholarship that is available for our Members and their dependents is sponsored through Basin Electric Power Cooperative. 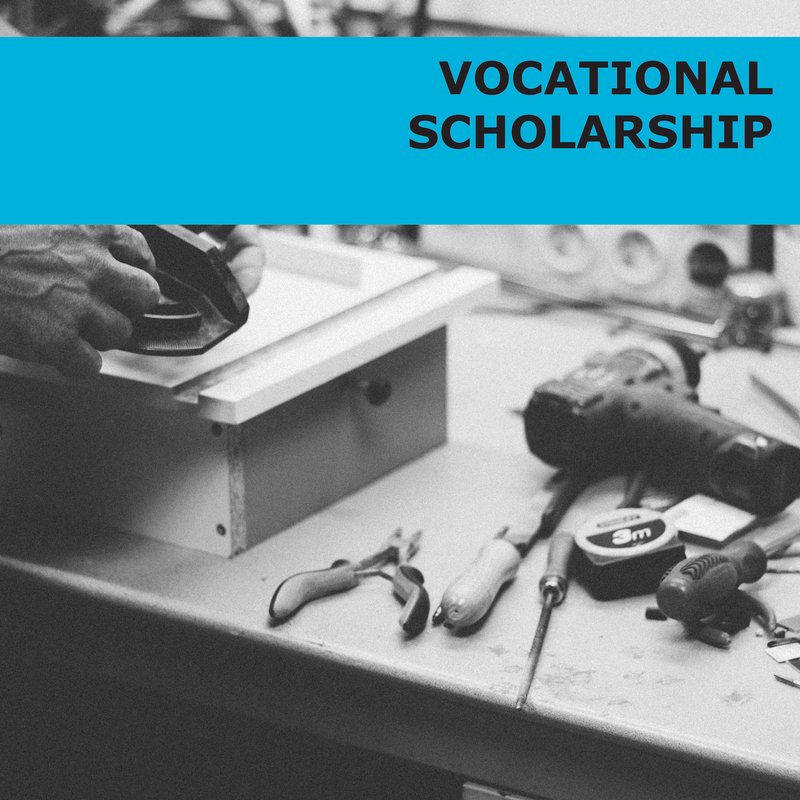 To review the requirements for this scholarship, please click below. 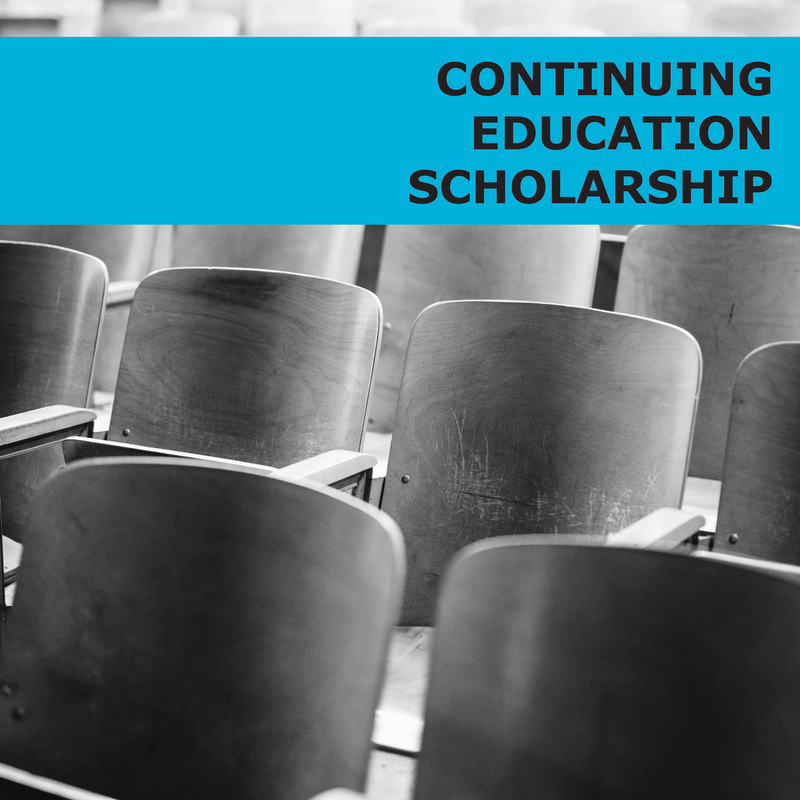 Deadline for BEPC Scholarship applications to be received: Thursday, February 14, 2019 at 5 p.m.
All completed applications can be emailed to scholarships@siea.com OR mailed in a sealed envelope to San Isabel Electric, Attention: Scholarships, 781 E. Industrial Blvd., Pueblo West, CO 81007. Please email all questions to scholarships@siea.com or call Bonnie Myers, Assistant to the General Manager, at 719-647-6210.